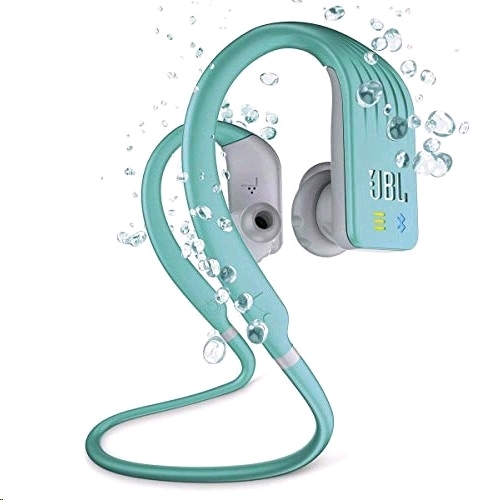 The JBL Endurance DIVE headphones are built to never hurt or fall out while you workout in and out of water. The Endurance Dive has an IPX7 water-resistant rating, a built-in 1GB MP3 player, and touch controls. 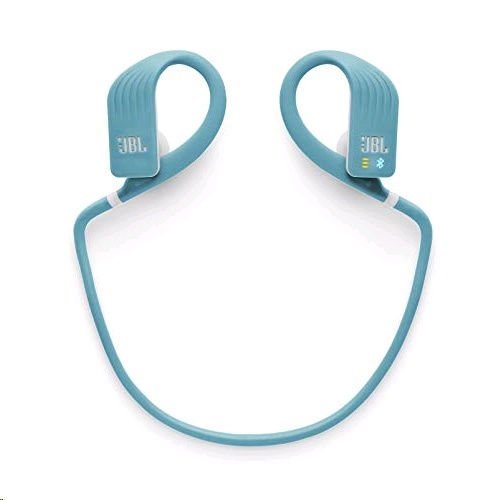 It has a PowerHook design with neckband which features JBL's TwistLock and FlexSoft technologies, making the headphones lightweight and comfortable yet stable. The JBL Endurance Dive automatically powers on when you slip it behind your ear and can run up to 8 hours.